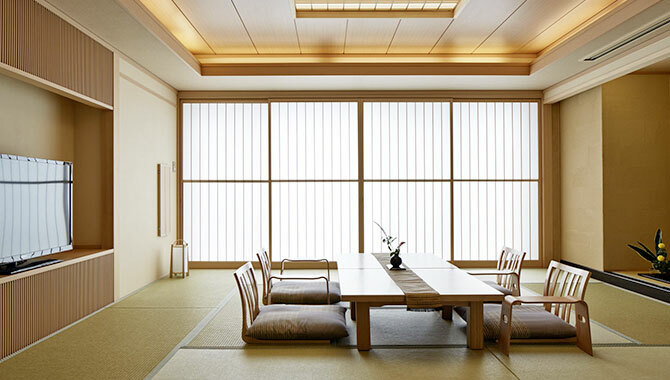 * No guests (incl. 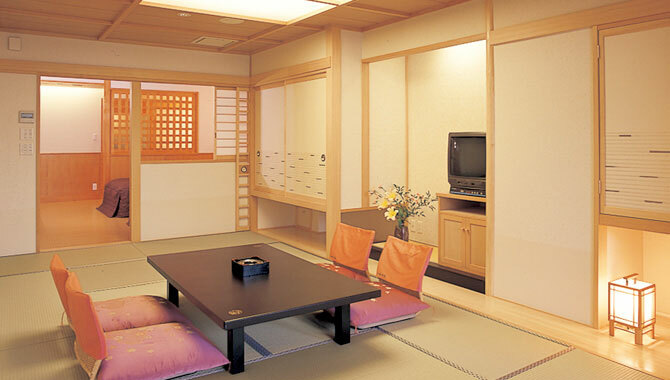 infants) under the age of 12 are not allowed to stay in the room. 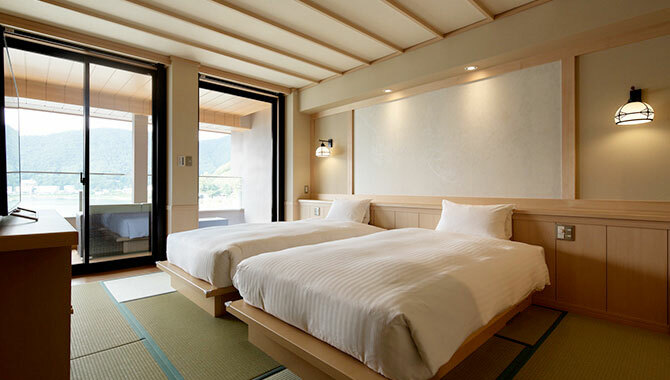 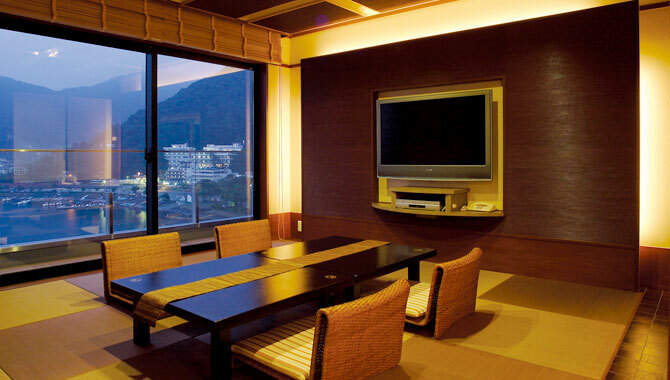 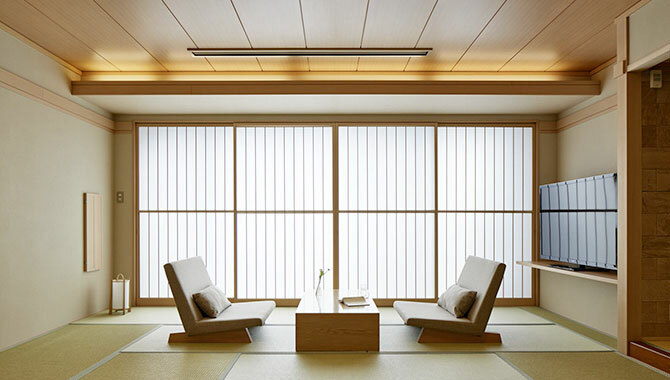 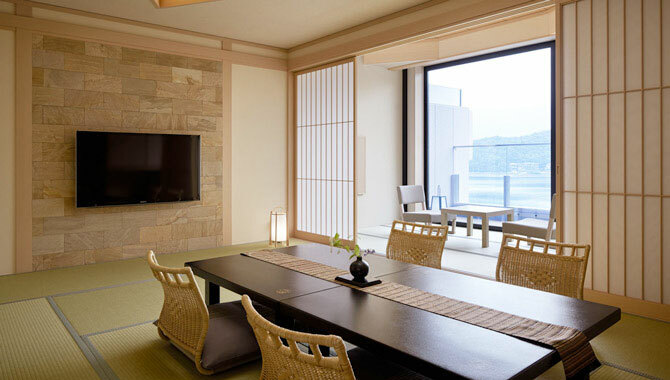 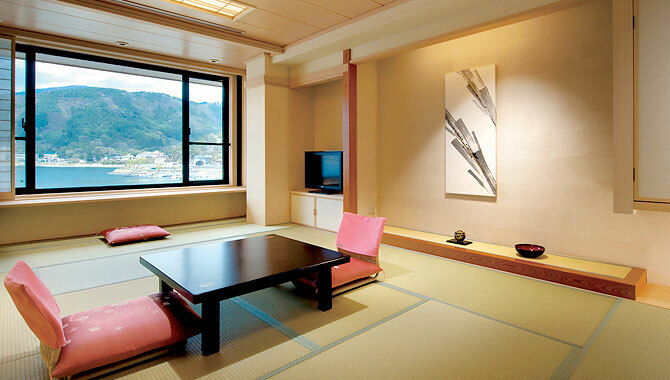 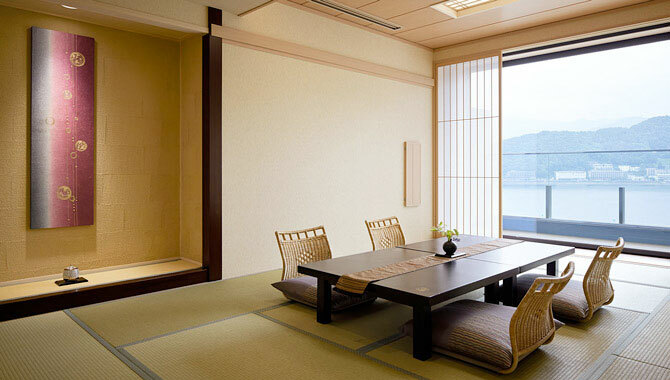 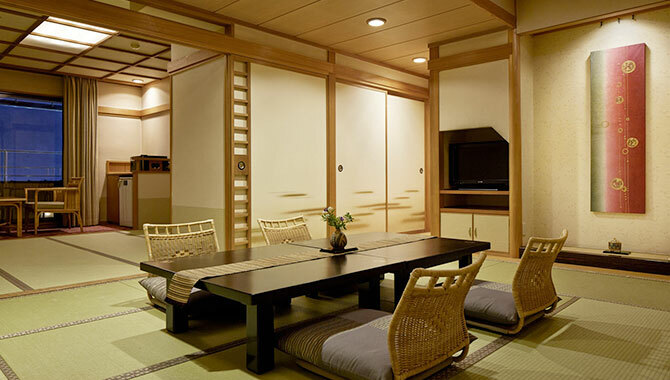 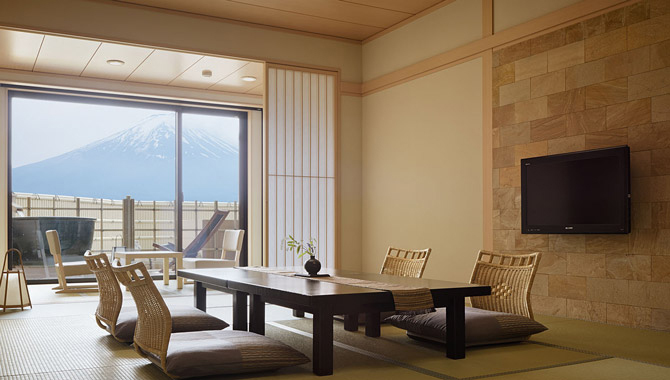 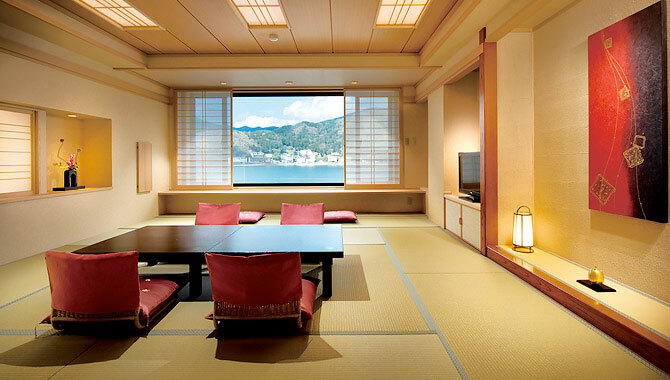 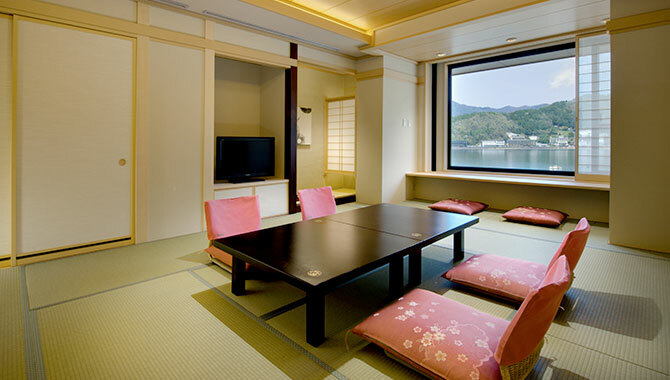 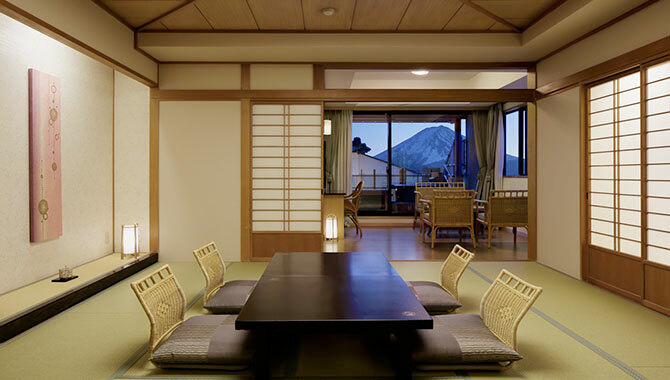 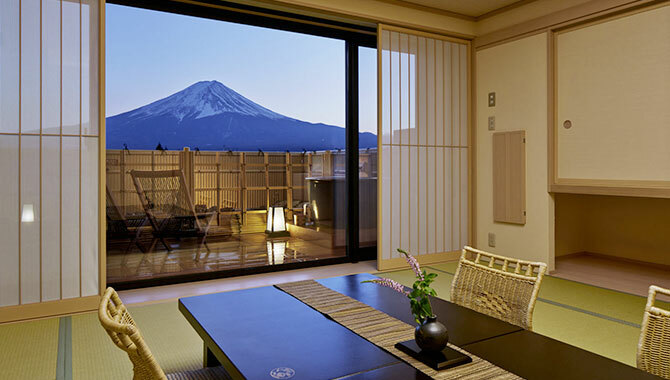 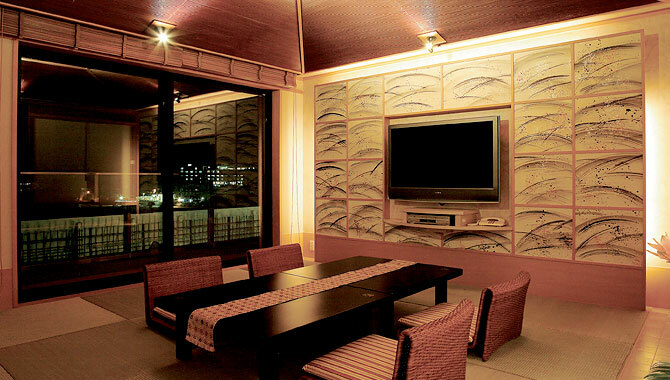 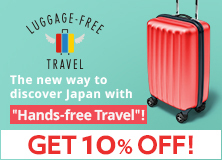 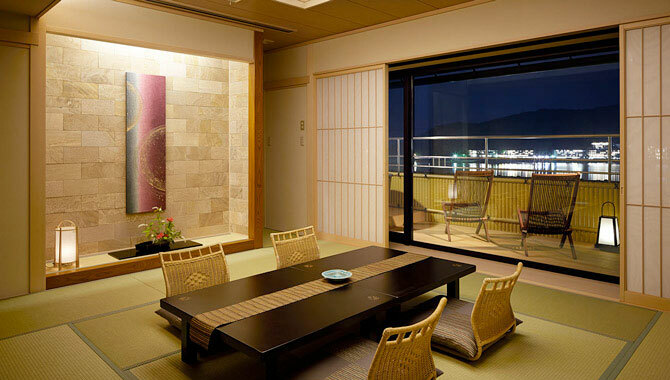 Even in Japanese-style rooms, rollaway beds are available for the guests who would not prefer to sleep with futon.